Follow these helpful Disability Tips from the experts at SSDHelpNow.com. We’ve helped thousands of people across the country get the Disability benefits they need. We can help you too. Scheduled for an upcoming Social Security Disability medical exam? Here’s what you need to know before you go, including six things you should never do. If you say (or do) the wrong thing on your Disability paperwork, your claim could end up in the reject pile. Here’s some pointers on what NOT to do. Living on a tight budget is tough, especially if you are coping with a severe illness or injury. These cost saving measures can help stretch your dollars. 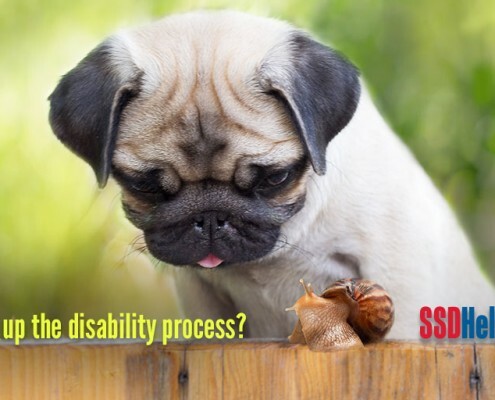 Applying for SSDI can feel like a job in and of itself. A game plan and a few insider tips can help you navigate this difficult process. When it comes to getting Social Security Disability benefits, waiting is often the hardest part. Claims seem to work their way through the system at a snail’s pace. And while the timetable is mostly out of your control, there are some potential ways to cut through the red tape and get a Disability decision quicker. 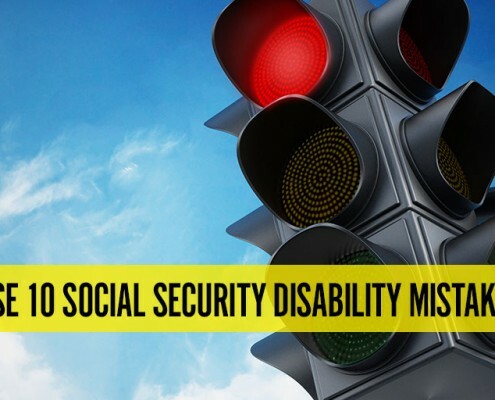 It is not uncommon for Social Security Disability claims to get denied. In fact, it occurs more often than not. Some claims are denied for medical reasons while others are denied for technical reasons, such as making too much money. While the reasons for rejection vary, the Disability team at McDonald Law Firm has identified some surefire ways to get a thumbs down.